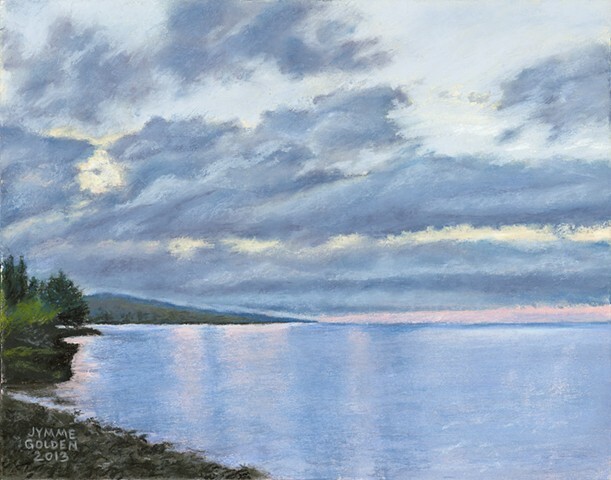 From a summer art retreat on the North Shore of Lake Superior. The sunrises were definitely worth rising early for. So much drama in the clouds and water.